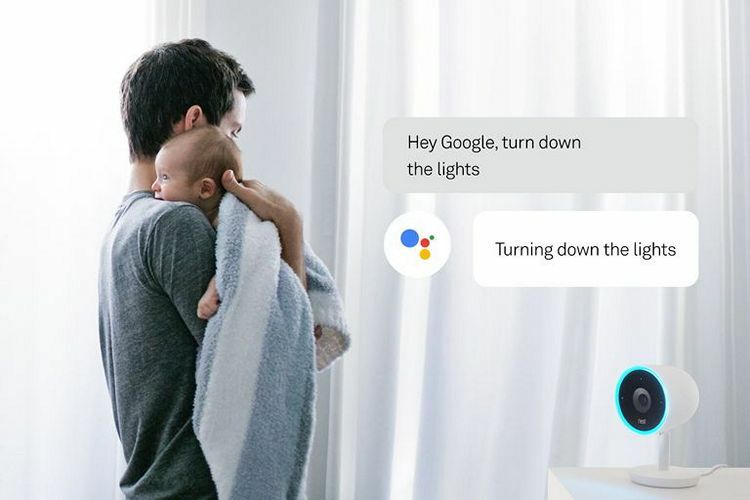 Google Assistant is coming to a Nest Cam IQ near you. According to a blog post by the Alphabet-owned home automation company, the smart surveillance cam will now respond to your commands much the same way the Google Home does, which means you’ll be able to ask it about the weather, set events in your calendar, and even control other Nest products, including the smart thermostat that started it all. The announcement comes just days after Nest said that it will become a part of Google again, although, there seems to be no real correlation between the two, given how the update was originally announced last year itself, when the company launched the outdoor version of the device alongside a new video doorbell and home security system. It’s worth noting here that the Google Assistant update will only be rolled out to the indoor version of the camera and not the outdoor model. 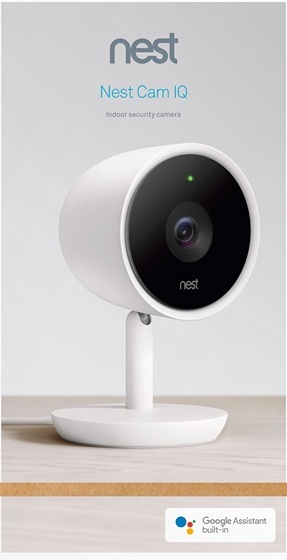 While the addition of Google Assistant is definitely the highlight of Nest’s announcements for today, the company also announced a couple of new features for its smart cam. First off, it is adding a new payment tier to Nest Aware, the subscription service that “gives your Nest Cam smarter alerts and 24/7 continuous video recording”. While $10 for 10 days was the minimum available option up until now, the company now says it is adding a $5 for five days option. There’s also a $30 plan that’s valid for 30 days. Nest also says its cameras will now be able to distinguish human beings from objects in ‘Activity Zones’, which are designated areas where you suspect something might happen. The company also says that, “Nest Aware will now be able to merge duplicate familiar faces of the same person within your photo collections”.